There is no such thing as a stupid question. 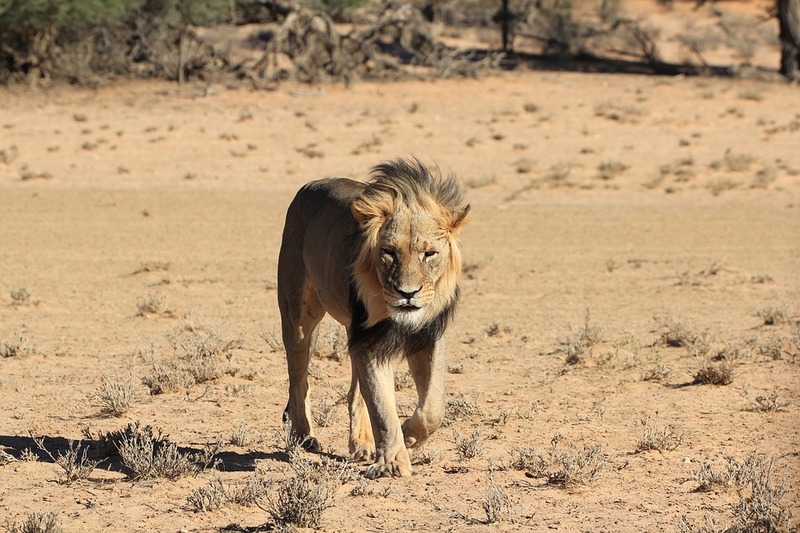 As a premium safari company, we receive plenty of FAQs each month, either based on the destinations we offer, or some key safari tips that travellers can use. These can vary from what to pack on safari, which destinations require anti-malaria medication or whether there are vegetarian options at any of the lodges or camps included in your itinerary. 1. How long are transfer flights in Botswana? Botswana is a big country (similar in size to Madagascar or France). In addition, vast expanses of terrain such as desert, rivers and their surrounding waterways and marshes, as well as and savanna plains that seem to stretch endlessly into the horizon. Good to know is that Botswana has a very low population density, which means that there is plenty of space but not many people. A focus on sustainable and low-impact tourism has meant that infrastructure has been minimal and somewhat slow. The major tourist towns of Gaborone, Maun and Kasane have better developed roads and infrastructure in comparison to the rest of the country. 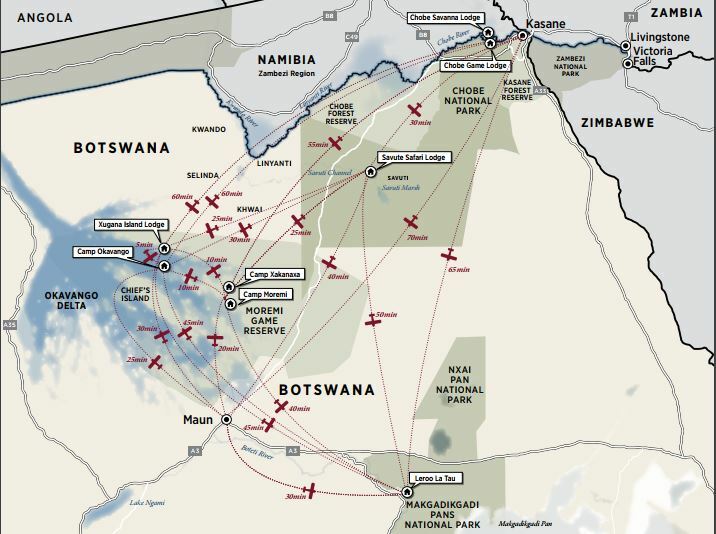 It is for this reason that short flights between areas are more frequent in Botswana than say, South Africa. Please note that these times can vary, especially if you are travelling with another group who will be disembarking along the journey. Talk to one of our safari consultants to find out about your personal flight schedule. 2. Which time of the year should I visit Botswana? May-October: This is the dry season when wildlife are forced to seek waterholes for refreshment, drawing them out of the bush which makes for high-quality game-viewing. Expect very warm weather. The dry season forces animals out of hiding into plain sight in search of water. December-April: The green season refers to the heavy rainfalls that occur during January/February. While this is considered the low season due to the lush vegetation that often hides wildlife, this is the best season for photography and bird watching. Many baby animals are born during this period, and the predators that stalk them makes for interesting game viewing. Being the low season, safari package prices are much more affordable. 3. Is Botswana more expensive than other African countries? Botswana has a strong economy in relation to many other African countries but the favourable exchange rate between the Botswana pula, US dollar, British pound and Euro makes Botswana an affordable destination for those using these currencies. 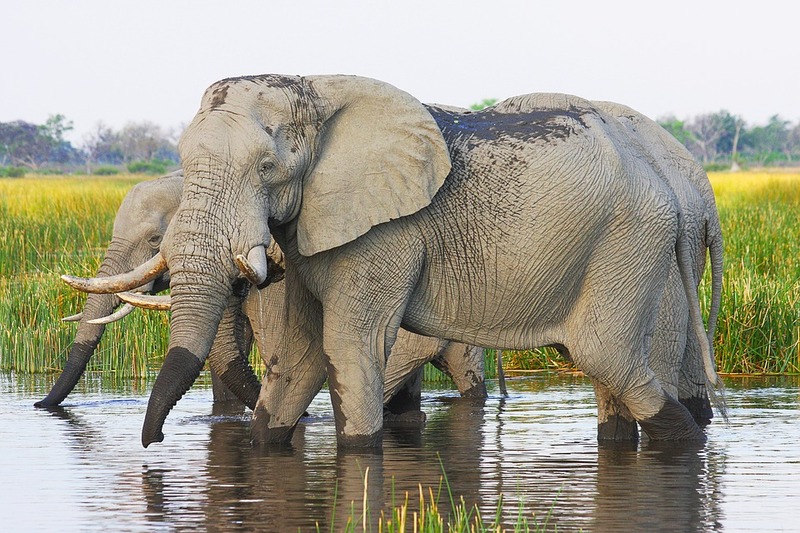 The cost of a Botswana safari will be determined by which season you travel in. We can tailor your safari to suit your budget at any time so it’s worth finding out how you can maximise your experience to save bucks. 4. Is there anything besides the obvious that I should pack? Your safari experience will be so much better if you pack comfortable rather than fashionable clothing. You will spend a lot of your time outdoors so pack sunscreen, sunglasses and a hat as the African sun can be very harsh, even when there is cloud cover. Sturdy and comfortable shoes are a must. We suggest investing in a good pair of binoculars so that you don’t miss out on the action. 5. Will I be able to enjoy an African safari if I don’t speak English? English is the language spoken in all reserves, lodges and camps. Should you not be an English speaker, a foreign language guide can be arranged upon request. One of our safari consultants will be able to check this for you and make arrangements so that your safari is one to remember. 6. Do I have to tip staff at camps and lodges? Tipping is not compulsory, but if you have received excellent service you are more than welcome to express your gratitude in the form of a tip, which will be very much appreciated. This is entirely at your discretion and applies if you have a personal butler as part of your package, or if you receive spa treatments from professionals during your stay. 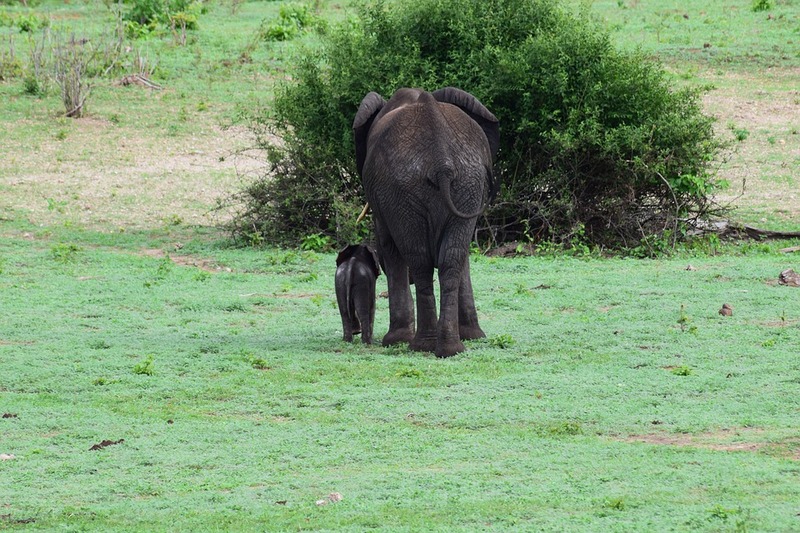 Some guests are so impressed with their knowledgeable game rangers that they may tip them. Outside the camps, it is customary to tip your restaurant waitron 10% of your total bill if you are satisfied with the quality and service you have received from the establishment. Always check with your safari consultant if you have any questions about tipping. 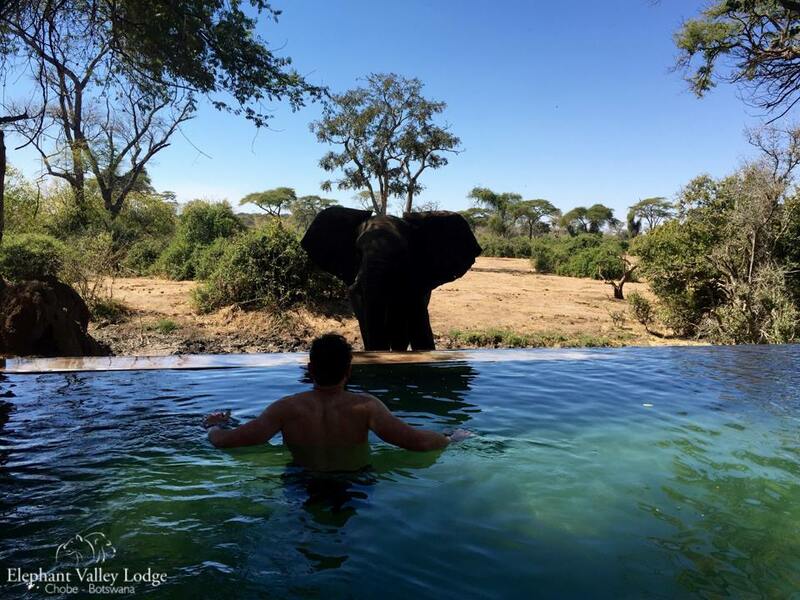 Elephant Valley Lodge in Lesoma Valley, Chobe. Feel free to tip the staff at your lodge if the service you receive exceeds your expectations. 7. Can I take my drone on safari to Botswana? Each country has rules and regulations regarding drone usage in game reserves and parks. You need to request permission from the Civil Aviation Authority of Botswana (CAAB) in the form of writing, at least one week prior to your departure. Please note that some international airlines have rules and regulations regarding LiPo batteries used in drones, so check with them prior to your departure. For any questions or concerns, please contact us directly at info@discoverafricagroup.com or pop us a message on our Facebook page.